You can earn college credit while you are still in high school! Please select the path that applies to you below! For students in high school wanting to earn college credit in Summer 2019. 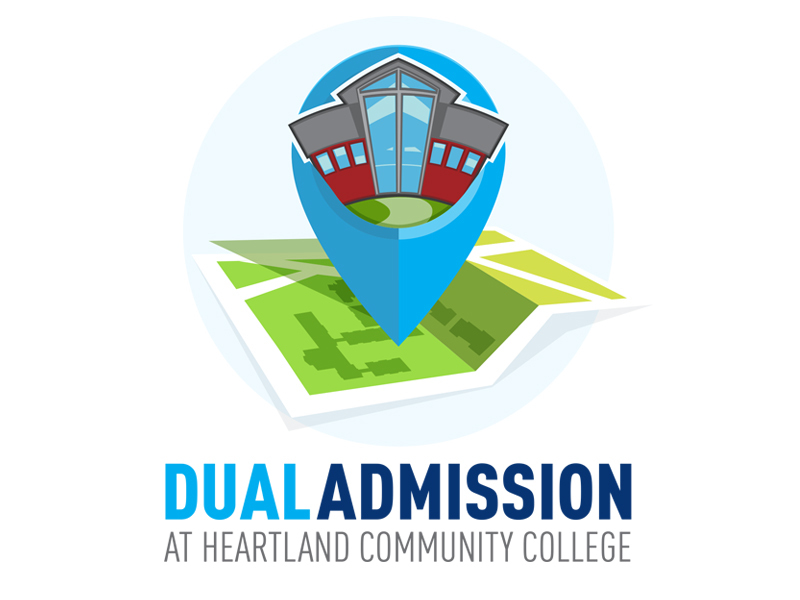 For students earning college credit at the Heartland campus or online while they are still in high school. For students under the age of 16, not a Junior or Senior in high school, and not in the College NOW program.